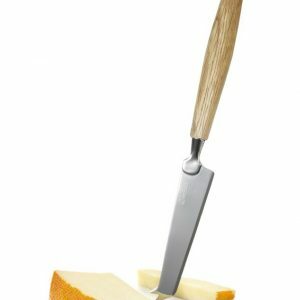 Professional Dutch style Cheese knife. 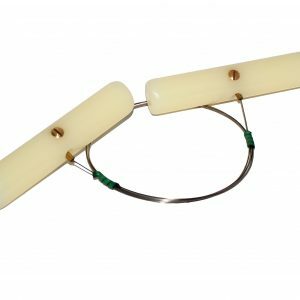 Blade length 38 cm, stainless steel with wooden handles. 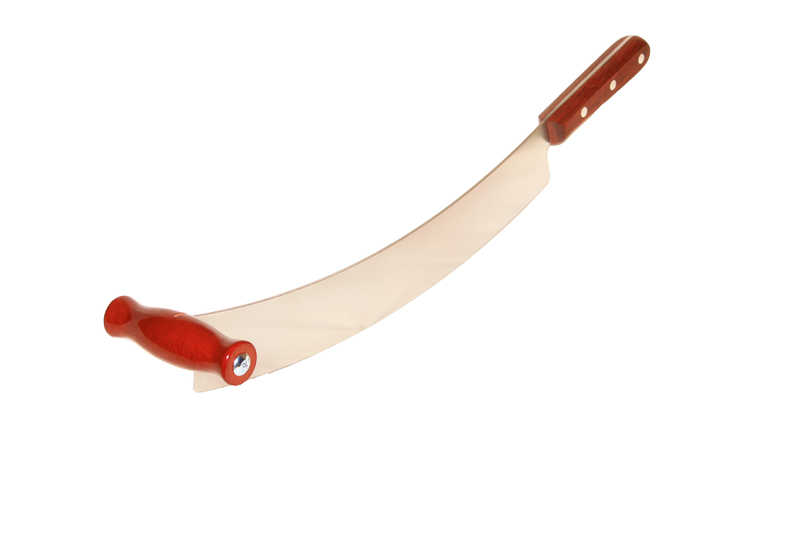 It is the essential tool for the cheese counter. 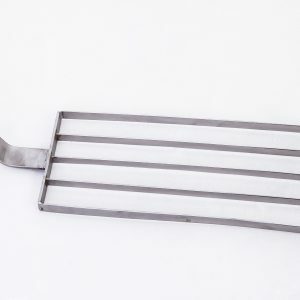 It shows that you know your product when using this traditional tool. 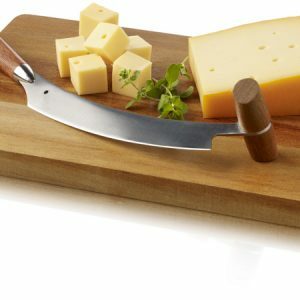 Cheese board 325x230mm with dutch cheese knife, blade length160mm.